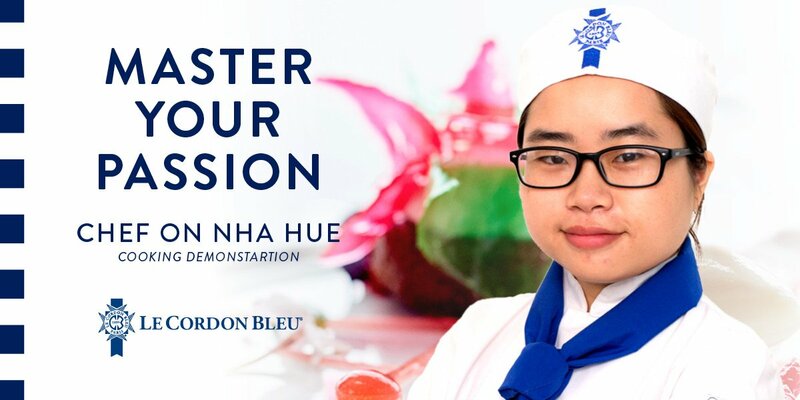 Come and meet Chef On Nha Hue, Le Cordon Bleu’s Alumni Chef in Patisserie. She will be conducting cooking demonstrations for you at HCMC, Vietnam. Also learn about Le Cordon Bleu’s global education programs and Professional Development courses, presented by Le Cordon Bleu.